The Motibhai Group of companies is working on opening a new Burger King outlet in Nakasi. 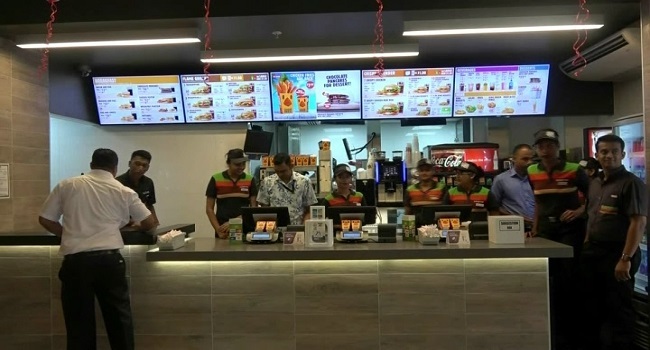 Burger King General Manager, Akash Narsey says the Nakasi store will have an indoor eatery and outdoor as well, together with a drive-through facility. Narsey says the drive-through facility will cater for the public along the Suva Nausori corridor. He adds that it will also feature a unique playland for children. Narsey adds the new Nakasi outlet will see a further investment of $3million and will employ about 75 staff. The new Nakasi Burger King outlet will open by April next year.